And the princess came out of the forest wilderness. Following the path, she could see the meadow of flowers all around her. 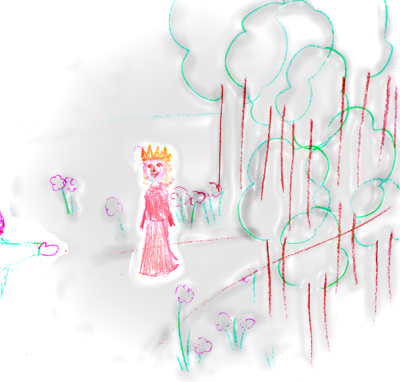 Not far in the distance she saw the hand of her Prince beckoning her to come away with Him. It was time to reign beside Him.